Canceled: September 22nd class been changed to 9/29. While no one can ever be fully prepared for the postpartum period there are a few tips of the trade that can help ease your transition. This class will explore ways to prepare your home, your relationship and your bathroom for the first six weeks after giving birth. Classes cover topics from postpartum nutrition to baby blues to how to swaddle a newborn. 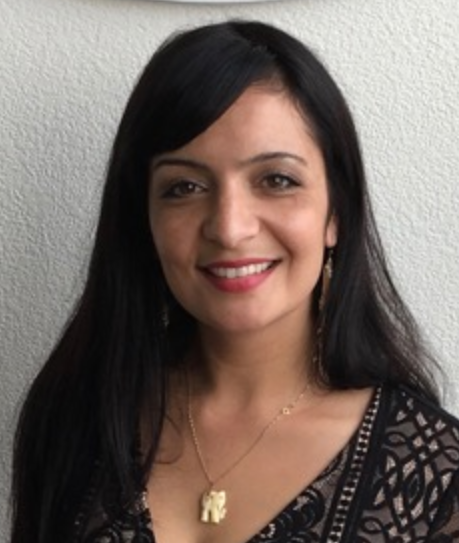 Serena Saeed-Winn is a Nurse Midwife, Women’s Health Nurse Practitioner and Registered Nurse. Born and raised in the Bay Area she has served women and their families in San Francisco for over 15 years. Serena was a Doula for many years, then worked with clients in the nonprofit sector with the Homeless Prenatal Program. She has attended births as a midwife in many settings, including birth center, home and hospital birth. Most recently Serena was a full-scope midwife at the Women’s Center at St. Luke’s hospital where she served women through gynecological, prenatal and postpartum care as well delivering babies in the in-patient setting. Serena is the mother of 3 amazing girls including her lively twins. She is dedicated to serving women throughout their lifetimes and seeks to empower families through knowledge, support and trust in themselves.